The continuation of PUBG Mobile rolls on. Well, at least in China it does. Even though version 0.6.3 and 0.7.0 are still technically in beta, the team behind PUBG Mobile has announced that version 0.7.1 is also now rolling out in a beta capacity. 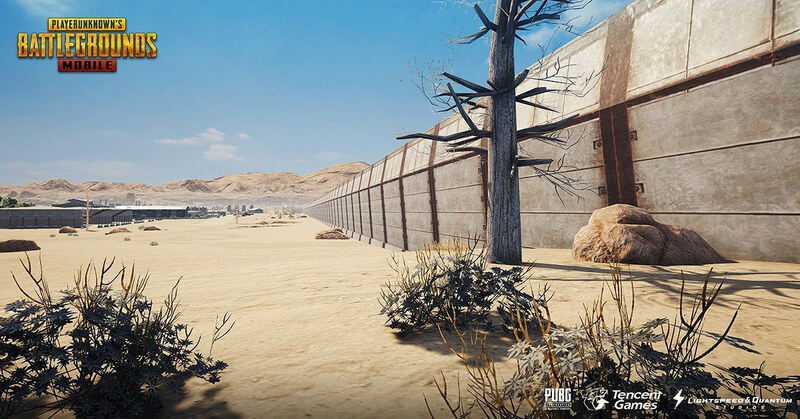 The PUBG Mobile team may have two main versions of the game out in the public domain – one which is available solely in China and the other which is a English global version – but it has also shown extreme willing and passion for continuously updating the game and ensuring that new features, functionality, and bug patches are rolled out on a semi-consistent basis to all gamers.